Need to view a winmail.dat file on your iPhone or iPad? Microsoft Outlook creates winmail.dat files out of email file attachments. WinMail DAT Viewer for iOS allows you to open winmail.dat files and set your files free. Need to view a Microsoft Outlook WINMAIL.DAT file on your iPhone or iPad? There's an app for that! Finally, you can view those pesky winmail.dat email attachments on your iPhone, or iPad, without having to ask a friend to resend their email again! WinMail DAT Viewer for iOS is the easiest, fastest, most reliable way to extract, view, and save the contents of winmail.dat files on your iPhone, or iPad. Microsoft Outlook creates winmail.dat files out of email file attachments. Often, they include valuable files, such as calendar appointments, documents, and images. WinMail DAT Viewer for iOS opens winmail.dat files, allowing you to get your files out. It's completely frustration-free: just open the app once; from then on, tapping on a winmail.dat file in the Mail App, or choosing "Open In" from any other app, and WinMail DAT Viewer for iOS will automatically present you with a list of the winmail.dat file's contents. 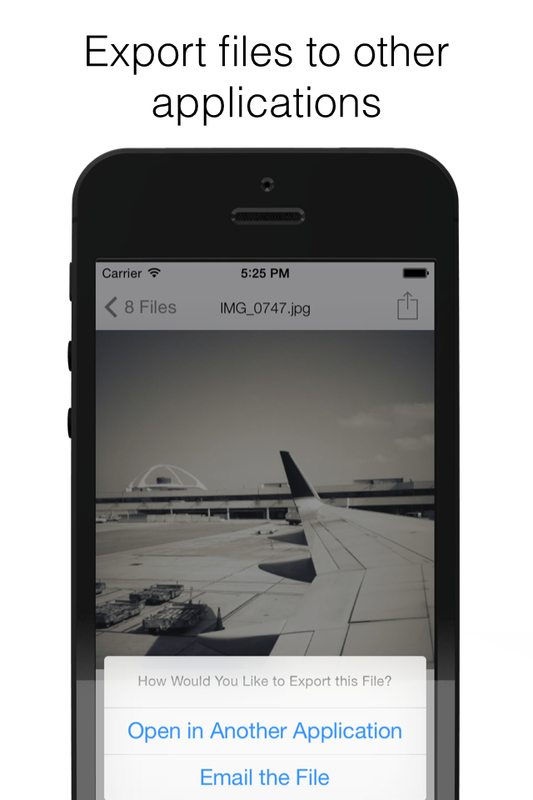 An optional in-app purchase of the Pro version allows you to view supported file attachments in the app, or email and export any file attachment. What kinds of files does Winmail DAT Viewer for iOS extract? Winmail DAT Viewer for iOS allows you to get any attachment out of a winmail.dat file. If you find a file attachment that WinMail DAT Viewer for iOS can't extract, send it to us in exchange for a refund on your app purchase. WinMail DAT Viewer can be purchased through the iOS App Store on your device, or through iTunes on your desktop computer. You can find the App Store product page for Works Viewer right here. Can you refund the WinMail DAT Viewer for iOS Pro purchase if I have a problem with it? We don't believe anyone should be stuck with software that doesn't work for them. If WinMail DAT Viewer doesn't work for you, for any reason, just send us an email. We'll be glad to walk you through Apple's refund process. Is WinMail DAT Viewer for iOS supported by Microsoft? WinMail DAT Viewer is not supported by Microsoft. WinMail DAT Viewer for iOS is not endorsed, supported, sanctioned, approved, or manufactured by Microsoft. You can reach us at info@lawbox.com. There is no need to call: our email response time is measured in lickety splits.